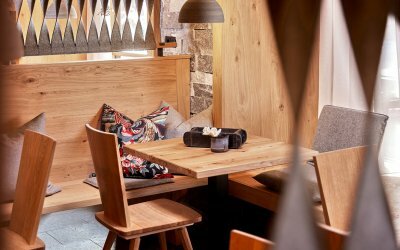 In the typical Austrian-style restaurant of the Alpenhotel Perner you can expect the very best cooking and an excellent choice of wine and beverages. The day begins with a generous breakfast buffet. Choose from various sorts of mueslis, jams, sliced meats, sausage specialities and cheeses. 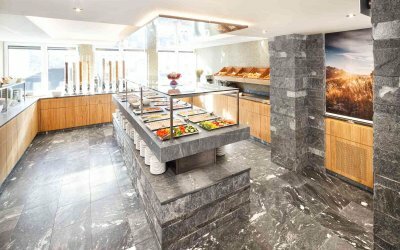 The buffet also includes its own “organic corner” for the health conscious visitor. 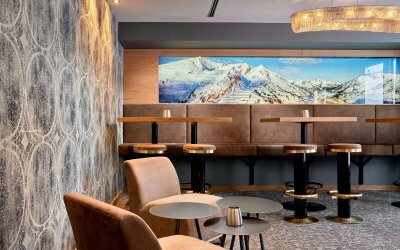 After a fantastic day’s skiing in the winter resort Obertauern you can indulge in delicious, homemade pastries in the hotel’s own café, or treat yourself to real Austrian coffee or a warming cup of tea. 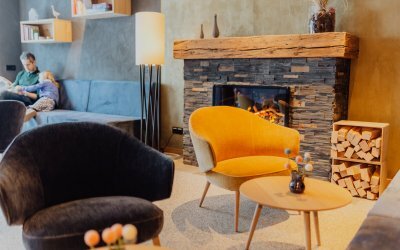 Alternatively, or in addition, you can linger in the spa area and restore your vitality with a swim in the indoor pool or take a sauna. This is followed by the Connoisseur 5-Course Evening Meal with choice of main course. Our nimble and attentive waitresses and waiters and your hosts will use all their skills to ensure that you are treated to the very best gourmet service and cuisine. 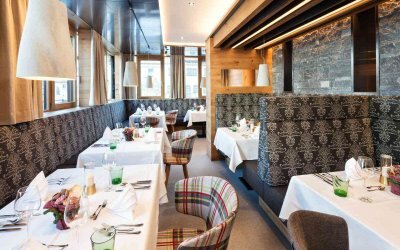 Wining & dining at the Ski Hotel Perner – a culinary highlight in Austria’s Salzburg County. 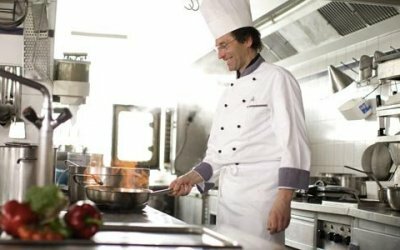 Experience a piece of Austrian gourmet tradition, make a non-binding room request for the Alpenhotel Perner in Austria’s Salzburg County. The whole Hotel Perner is non-smoking. For the smokers we have a smokers lounge beside the Hotel Bar which you can access all day long.